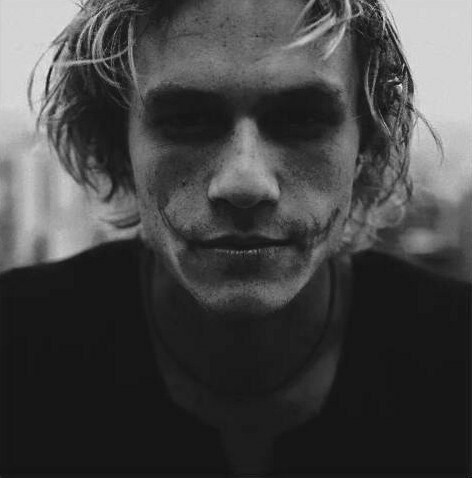 Surprisingly, the internet world was not as big on Heath Ledger prior to seeing The Dark Knight. With comments ranging from "don't cast this cowboy" to anger over not casting actors such as Sean Penn, Robin Williams, or Johnny Depp. This compilation shows there were more than 10 things fans of Batman hated about the selection of Heath Ledger for what was soon to be remembered as an iconic role for him. Read the reactions below courtesy of Reddit.